SELL YOUR CAR TODAY ON THE SUNSHINE COAST! If you're on the Sunshine Coast and need to sell your car, let Cars Brisbane be the simple and accessible solution. 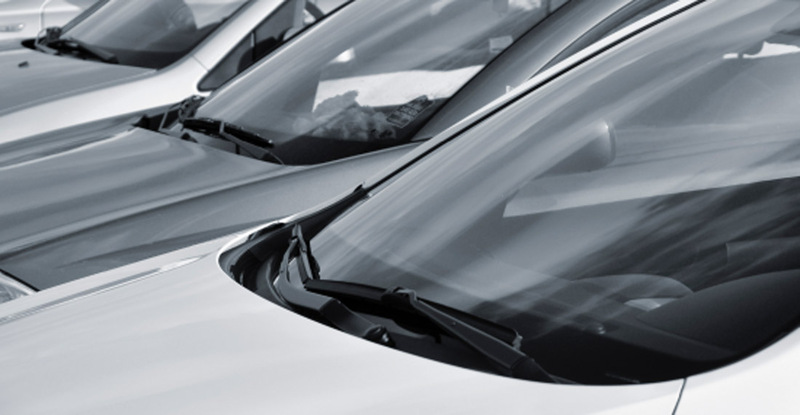 At Cars Brisbane we offer nothing but fair and reasonable prices, along with excellent service standards to help take the unpleasantness out of selling your car. Save yourself the hassle of listing your car in various places online, chasing up potential buyers and giving tyre-kickers the full sales pitch to no avail - Cars Brisbane are your one-stop-shop to sell your car in the Sunshine Coast region. Although the name may suggest otherwise, we buy cars on the Sunshine Coast; not just Brisbane. 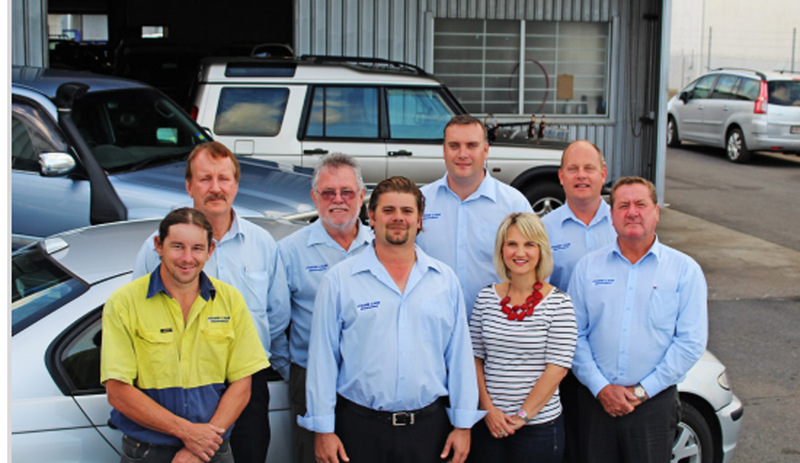 At Cars Brisbane we specialise in making selling your car on the Sunshine Coast as hassle-free as possible. Offering convenience, honesty, expertise and accurate, fair car valuations, Cars Brisbane are the best way to sell your car today. We pay cash on the spot, and can even arrange to have your vehicle towed free of charge.